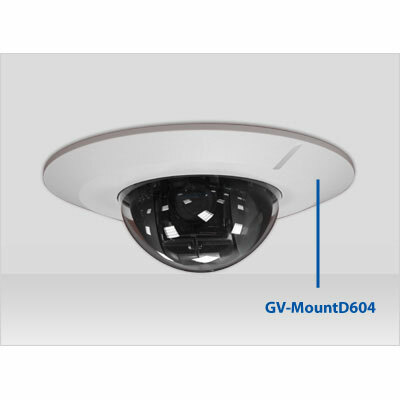 The Full HD GV-IP Speed Dome provides variable pan/tilt speeds ranging from a fast patrol of 400° per second to a slow rotation of 5° per second with 0.225° pan accuracy for fast and accurate tracking ability. 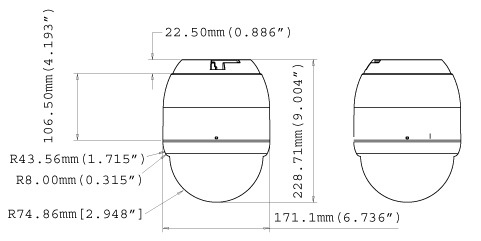 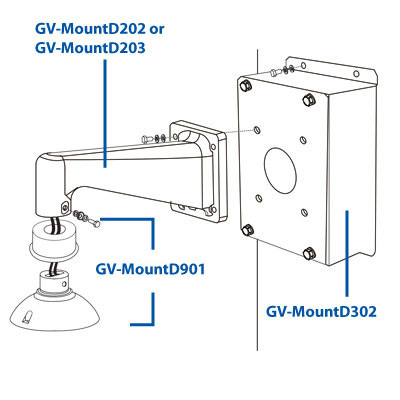 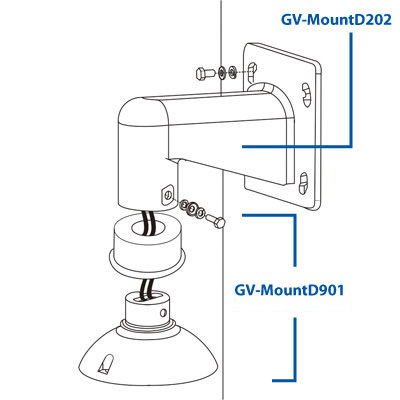 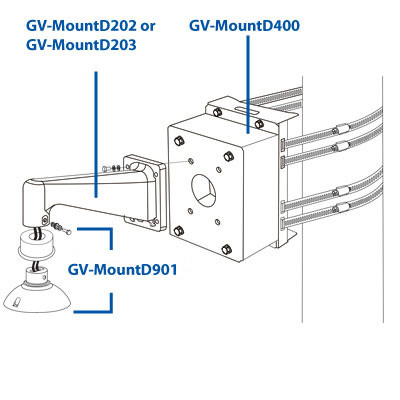 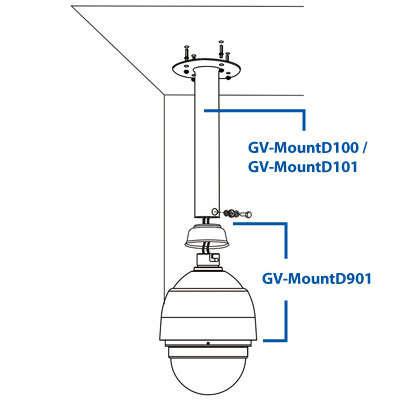 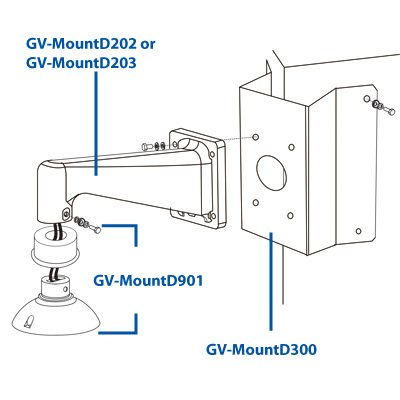 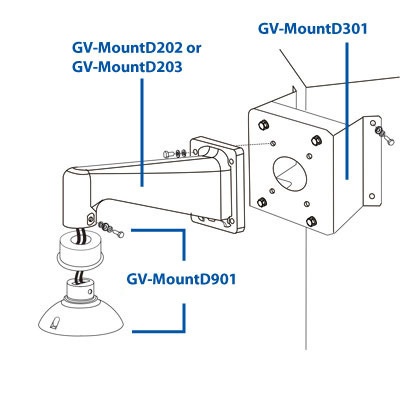 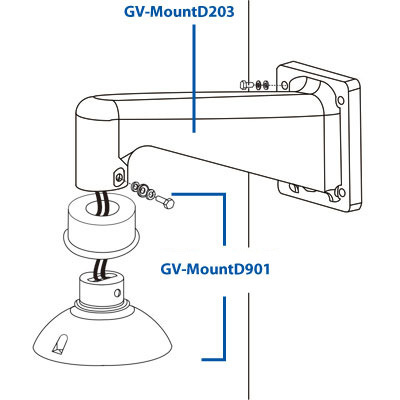 The 360° endless rotation and -10°~190° tilt travel can track objects passing directly beneath the GV-IP Speed Dome. 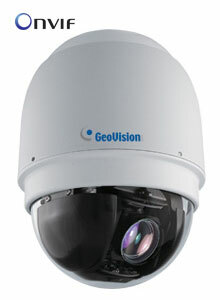 A maximum of 256 preset points can be programmed for precise location of target areas, and users can also define 8 sequences, 4 auto-pan modes and 4 cruise routes for the Dome to operate automatically. 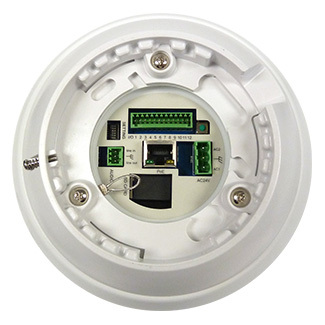 The GV-IP Speed Dome provides 4 alarm inputs and 2 alarm relay outputs, and the alarm management can be done through the network as well.